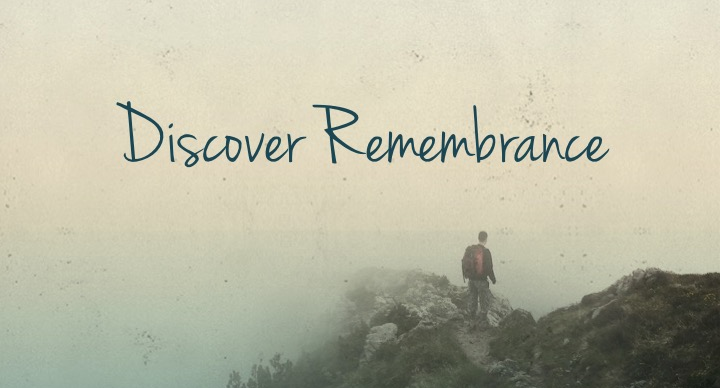 Discover Remembrance will meet on Sunday, April 28, from 11:45am – 2:00 pm in the teaching room on the lower level. Lunch will be served. Childcare is provided if needed.